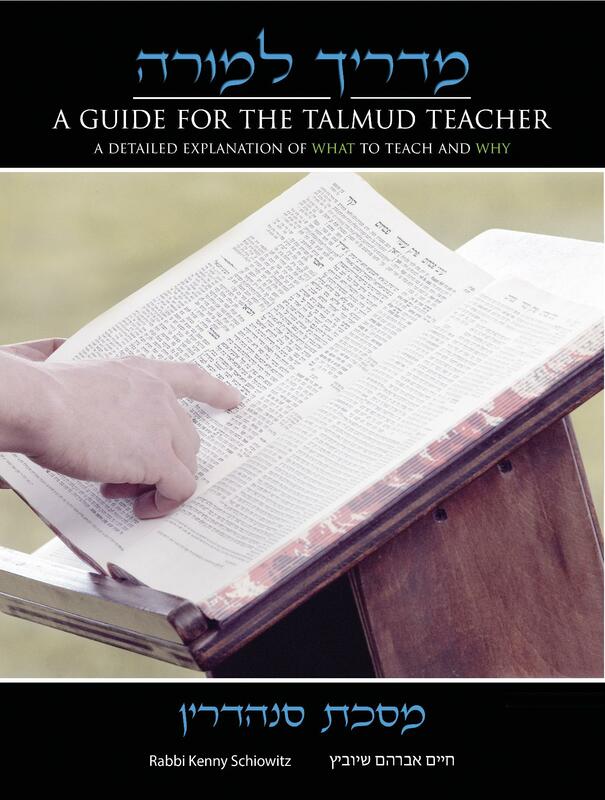 Talmud study is the heart of Jewish education. This work provides educators with a curricular resource that addresses the challenges of high school Talmud education in a user-friendly, clear and concise format. 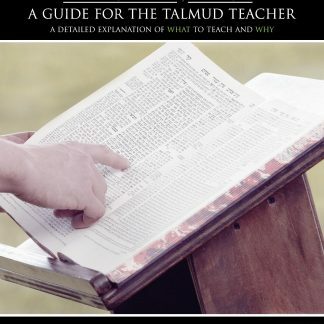 The premise of this work is that the choice of what to teach and what to skip is a critical educational decision that teachers must make. 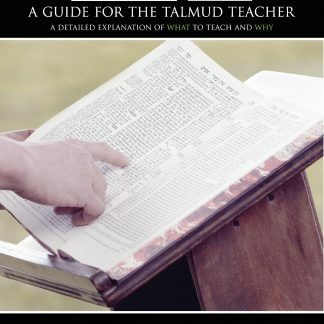 In each sugya, the author highlights central sources to supplement the text of the Talmud. 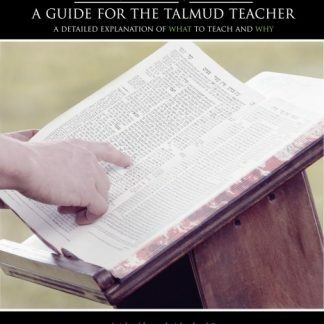 These sources are selected to address the most basic and compelling questions that emerge from the Talmud, as well as to provide important general knowledge, help develop basic Talmudic skills, and address the philosophical questions that high school students are likely to be intrigued by in each particular sugya.